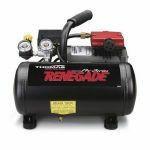 New Thomas Air Compressors, Rebuild Kits and repair parts. 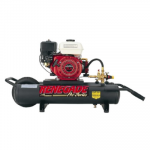 Thomas Air Compressors are made in the U.S.A. All rebuild kits include O-Ring Gaskets, Reed Valves and Piston/Cylinder Assembly. We also have select Air Filters and new units available. 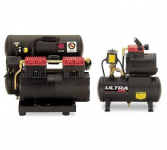 Thomas Oil-Free Air Compressors are some of the best oil-free units made, it's worth it to rebuild your compressor and keep spare parts on hand! If compression is low, usually this is due to a damaged compression (piston) ring, worn cylinder or broken reed valves in the pump. 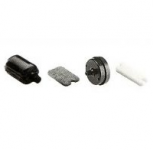 A Rebuild Kit should repair any problem with loss of compression, or slow compression. Make sure to keep your inlet air filter clean, as it keep debris out of the pump. 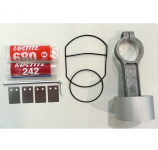 Need help trouble-shooting your compressor? 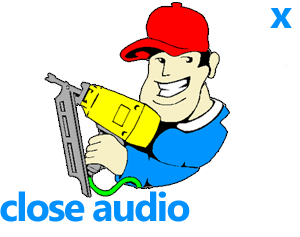 Click here for air compressor Tech Help.